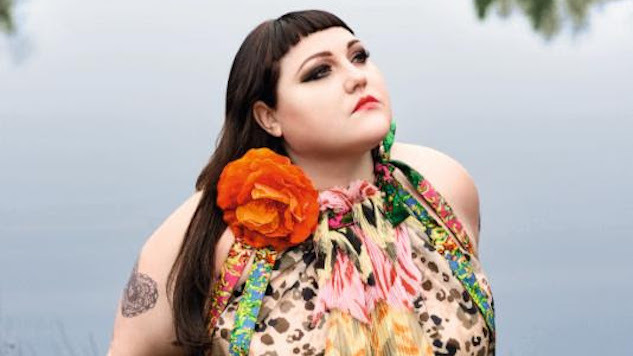 Beth Ditto has made a ton of music within the span of her 36 years. For the most part, she did so as the lead singer of Gossip, but after the band broke up last year, she took the opportunity to go about music in her own way, branching out from the group’s dance-pop style and dipping into other genres for her solo debut LP Fake Sugar. Having already toured pretty heavily over the summer and into the fall in support of the album, Ditto just announced a new string of headlining dates for next March. Kicking off in Little Rock on the 7th, she’ll make her way northeast and into Canada before venturing back south and over to the West Coast, finishing out in Seattle at the end of the month. Tickets for her tour go on sale this Friday, Dec. 15 at 10 a.m. local time and can be purchased here. See the itinerary for Ditto’s 2018 North American tour below, and revisit our review of Fake Sugar here, along with our feature on the former Gossip frontwoman here.